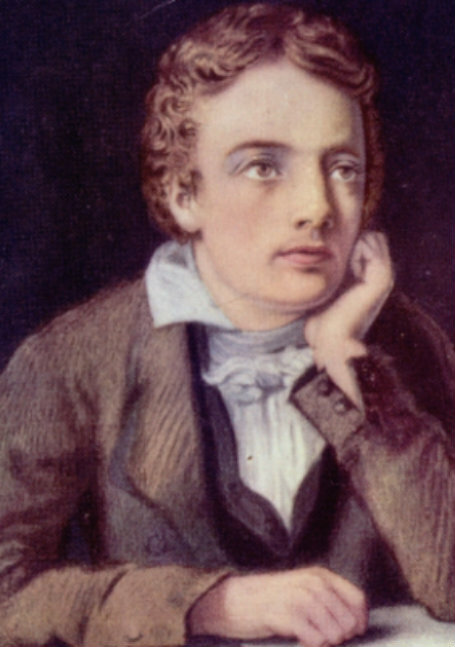 John Keats is one of England’s favourite poets. In these performances, 2TimeTheatre presents a play for voices celebrating Keats’ time in Winchester in 1819, written by Cecily O’Neill. Drawn from Keats’ letters and poems, the script includes delightful descriptions of Winchester and of the writing of his most popular poem Ode to Autumn. It traces Keats’ obsessive love for his ‘Bright Star’ Fanny Brawne, his attempts to write a successful tragedy with his friend Charles Armitage Brown and his increasing ill health. Performed by professional actors, and with original music, the play is introduced by Professor Christopher Mulvey.